Brandon Rue is a native of Meridian, MS. He is a Communications Studies Major with a Double Minor in Political Science and Psychology at The University of Southern Mississippi. Brandon’s passion for the youth is not only in the church; he founded a non-profit organization, Elevate, to promote leadership and empowerment, provide exposure to a variety of career options, promote pro-social behavior, and endorse the importance of being responsible. The organization completes these objectives by working with 5th grade students at Woodley Elementary School in Hattiesburg, MS. Since entering college, Brandon has worked hard to change the narrative that young people do not care about politics and don’t vote, as he has worked with multiple organizations and movements to create change. Brandon has worked with Common Cause, a national bipartisan organization that fights for the common-sense rights of people. He has also done work for the Poor People’s Campaign, which strives to provide a voice for the voiceless. 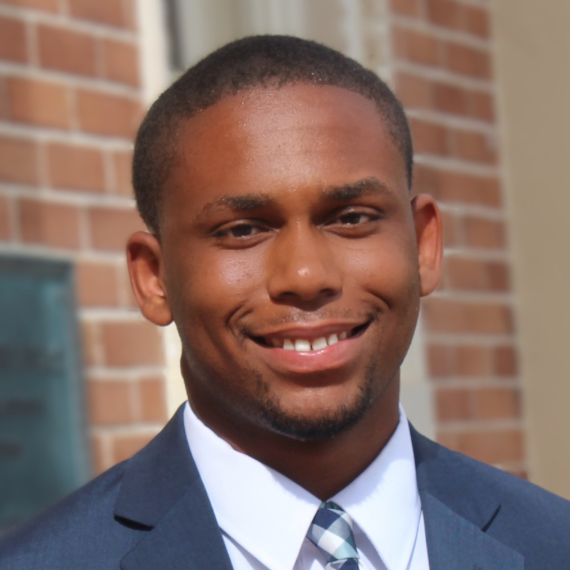 Brandon’s activism has really flourished during his time at the University of Southern Mississippi, as he has registered over 1500 of his peers to vote. He has also created and led marches and walks to polling precincts to promote the importance of voting. 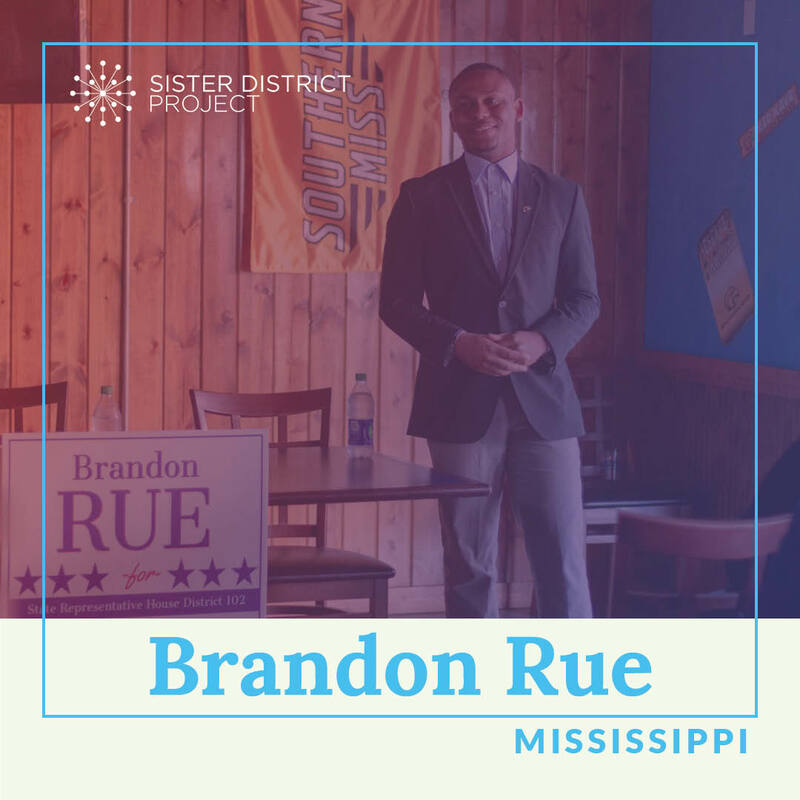 Brandon is no stranger to campaigns either, as he has already worked on four different campaigns during his time in college. He began his political work by volunteering for Johnny Dupree in his re-election bid for Mayor. He then continued by working for Kathryn Rehner in her state legislature race, Representative Jeramey Anderson in his bid for United States Congress, and Secretary Mike Espy when he ran for United States Senate. Read more on Brandon&apos;s website.